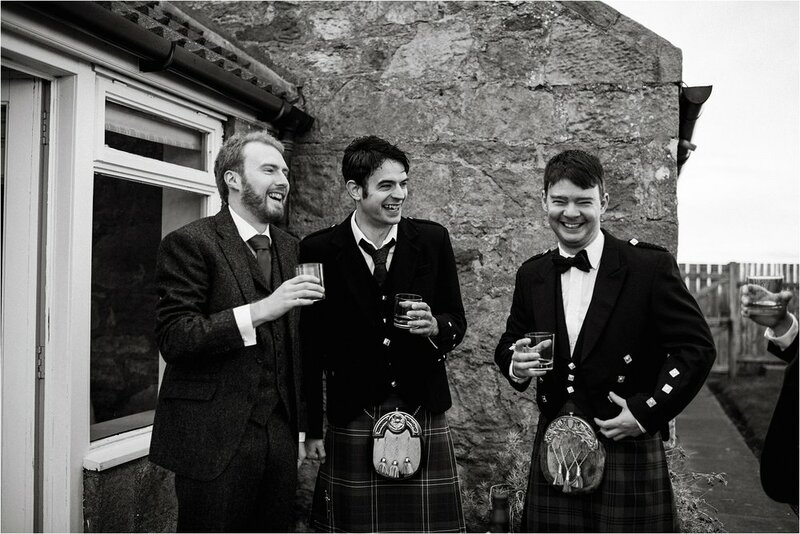 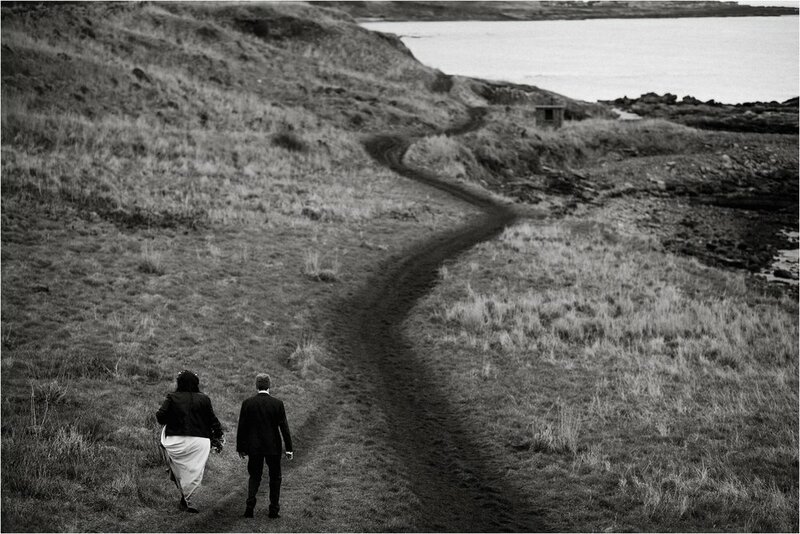 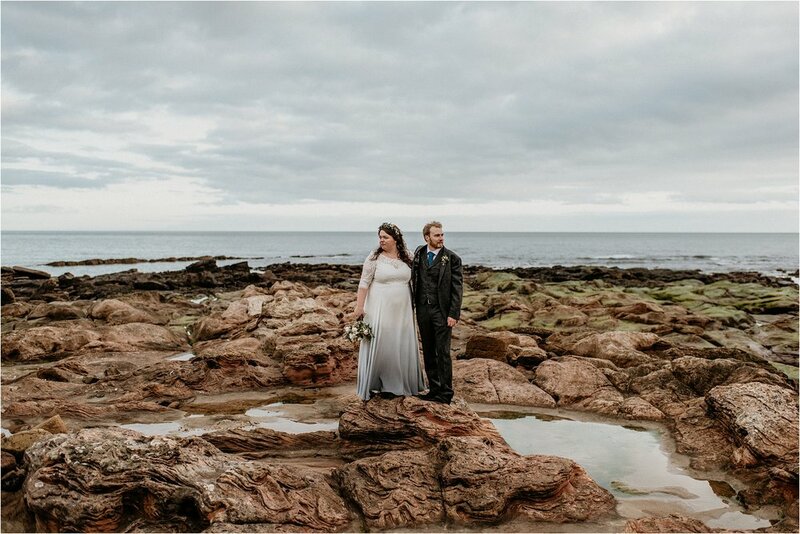 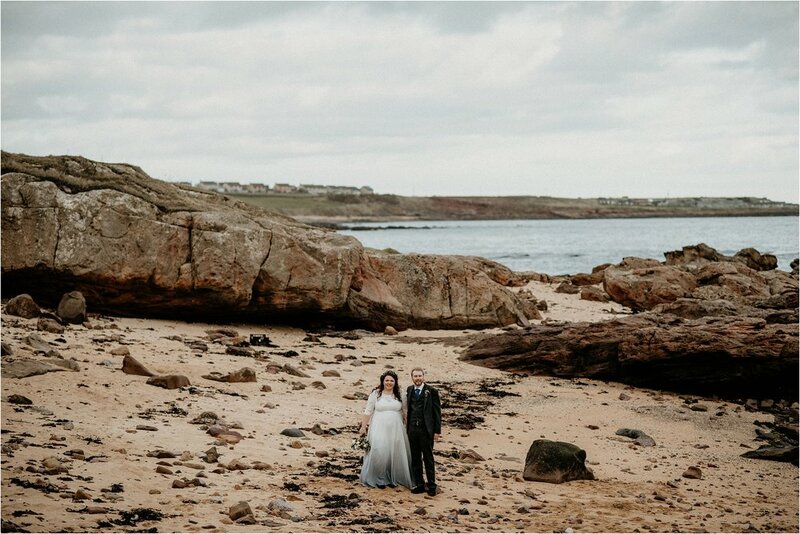 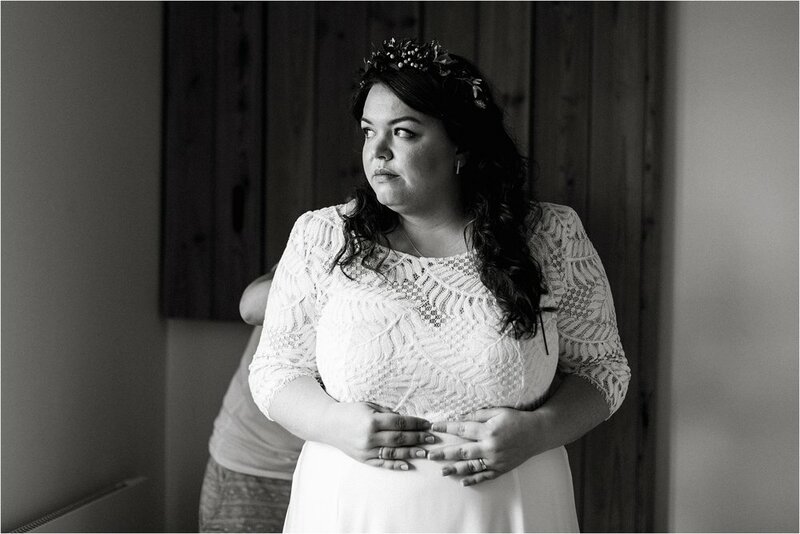 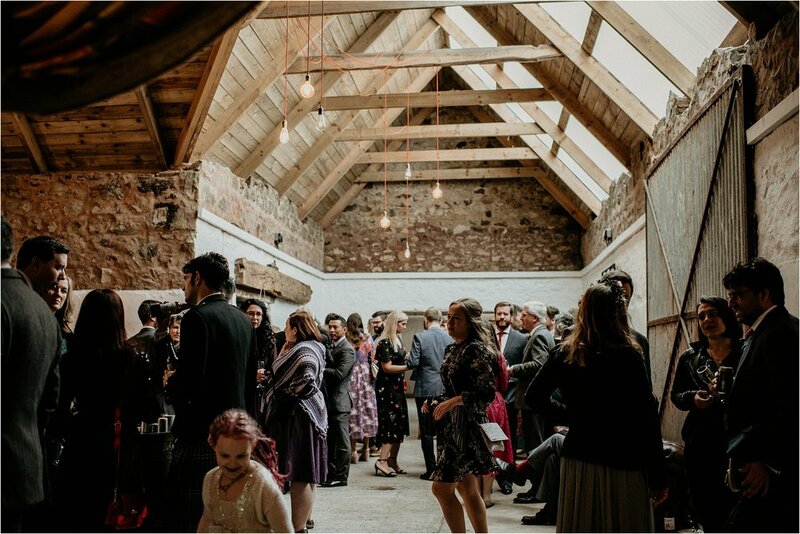 Duncan & Alex | A monochrome, modern wedding at The Cow Shed, Crail with an ombre dress and greenery wall. 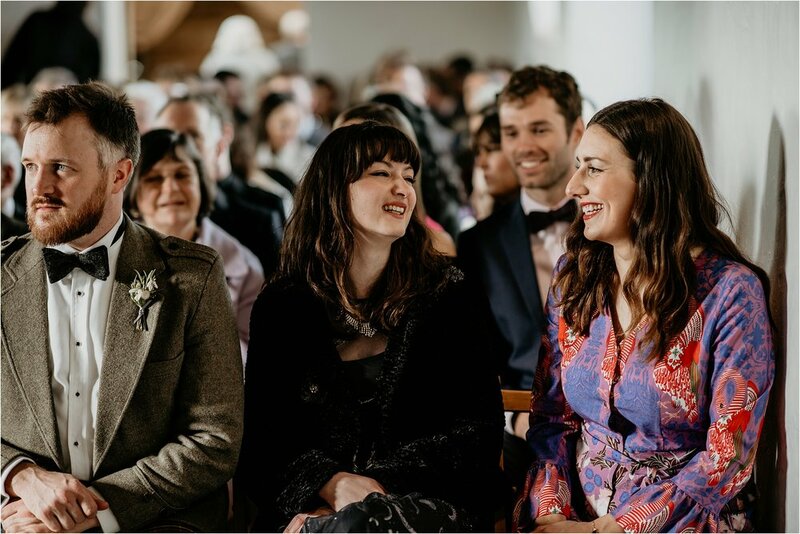 I’ve known Alex for a number of years now, at school she was one of my big brother’s cool friends and since then she’s become an architect and we share a love of fine food, Tom Pigeon and minimalist design. 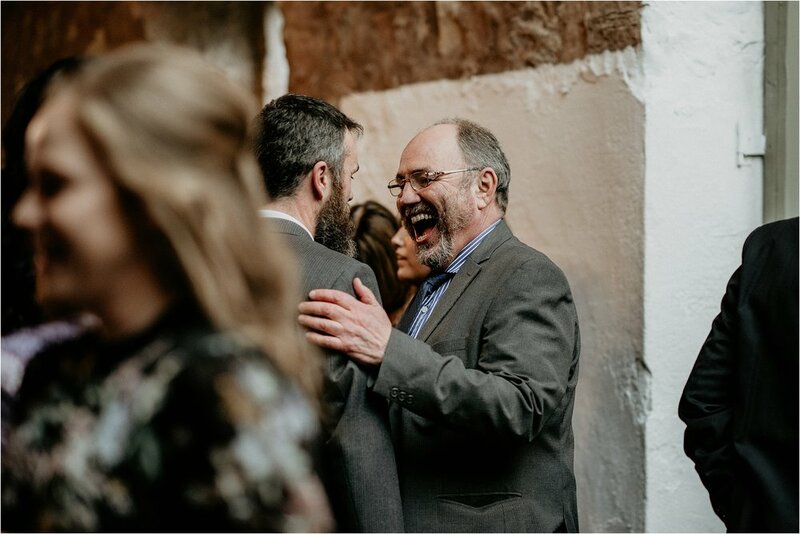 It was one of those days where laughter just tumbles out of people and theres not a moment without something thoughtful happening. 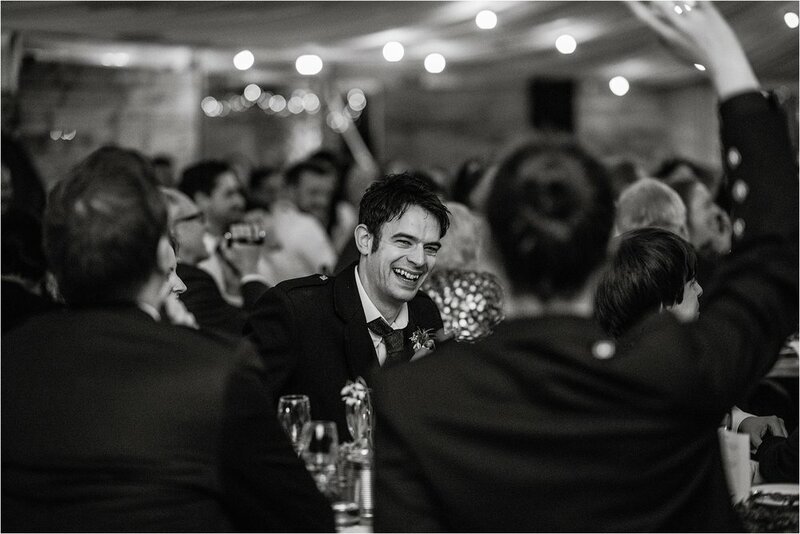 As ever, I feel incredibly privileged to have been witness to all of these moments. 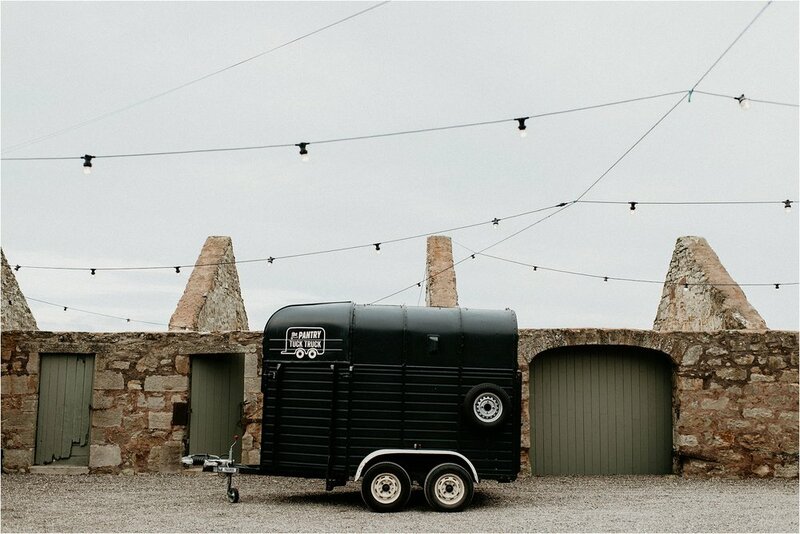 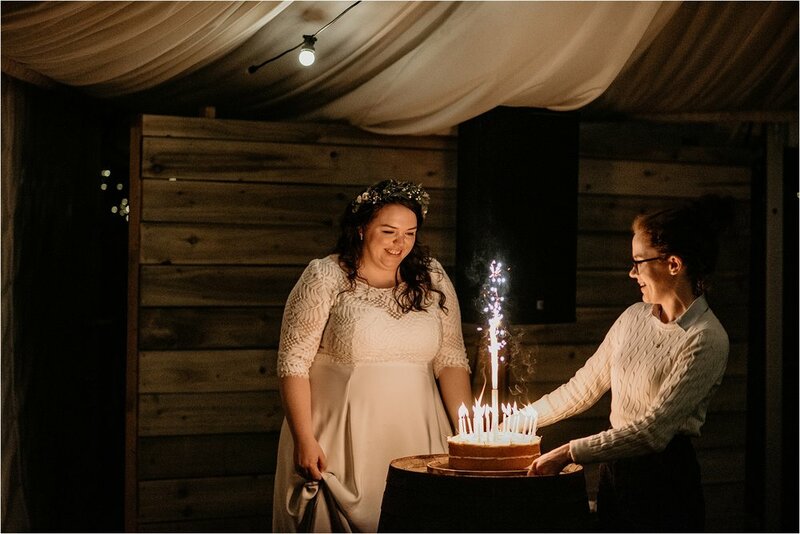 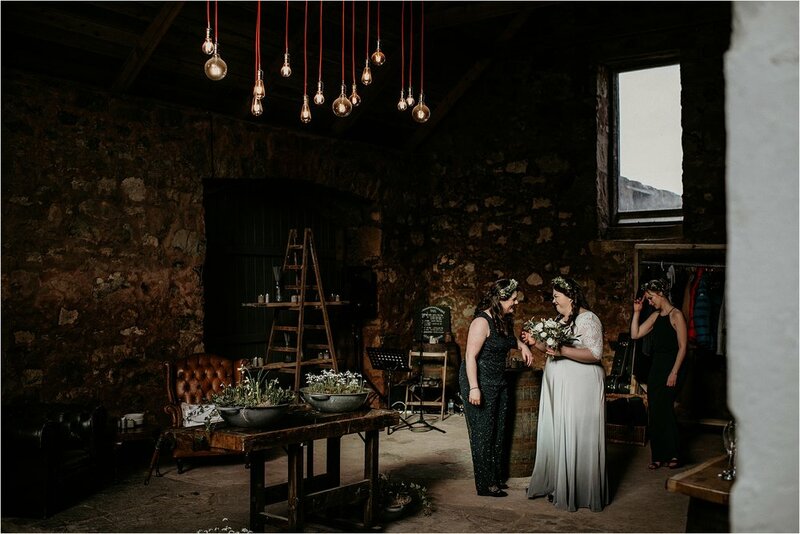 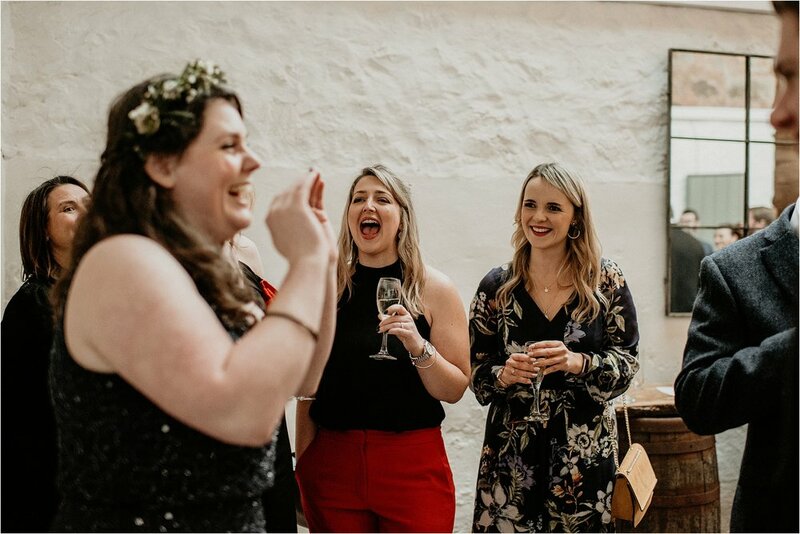 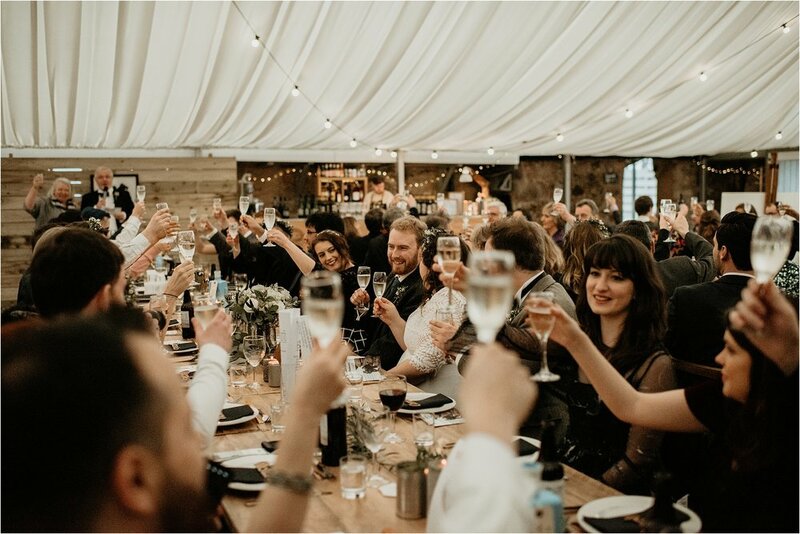 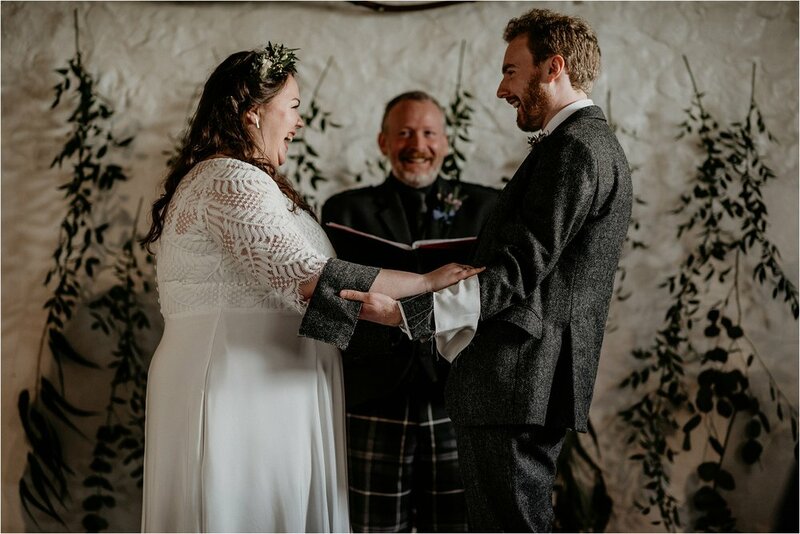 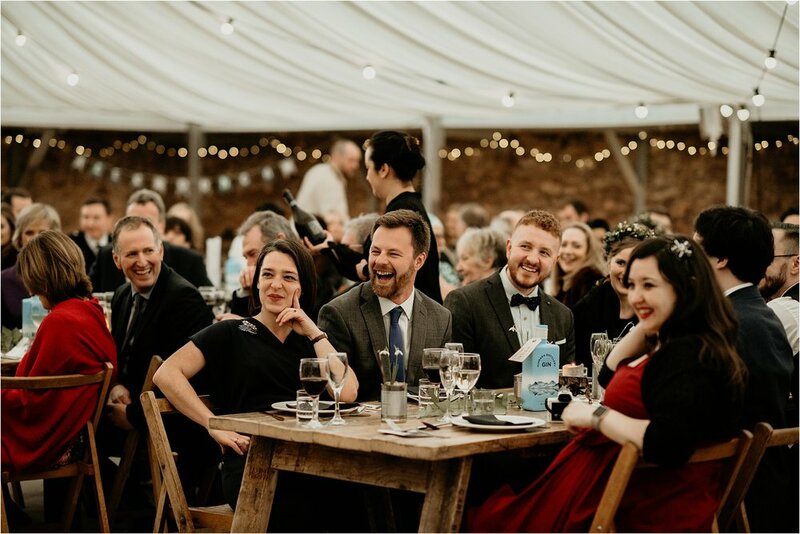 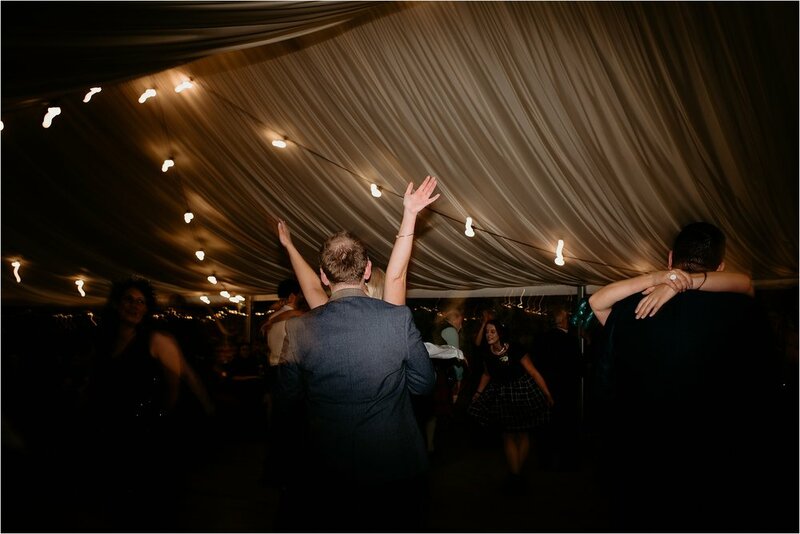 Duncan and Alex blew it out the park by working with all of my favourite suppliers and celebrating at the utterly beautiful and incredibly special Cow Shed in Crail.